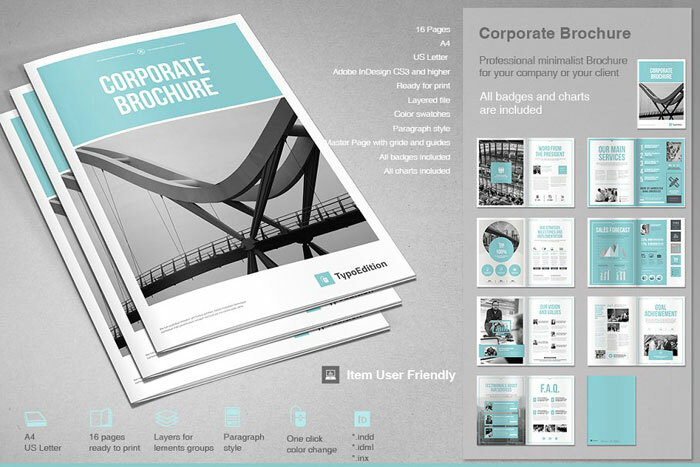 If you are trying to build your business image or brand, a corporate brochure will form an important part of your marketing program. 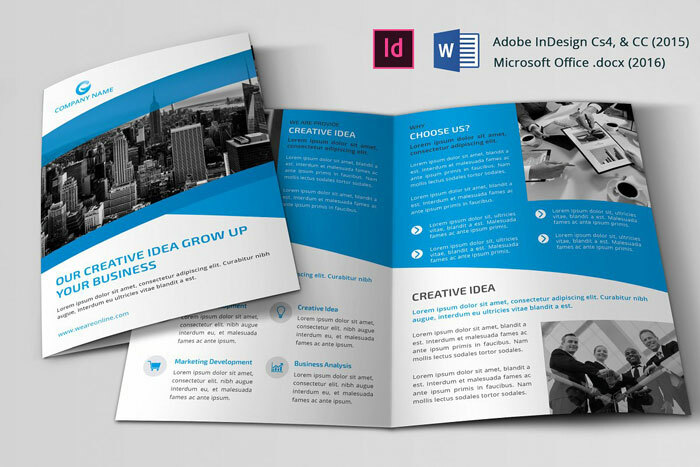 Creative brochures help you to build up your corporate image. 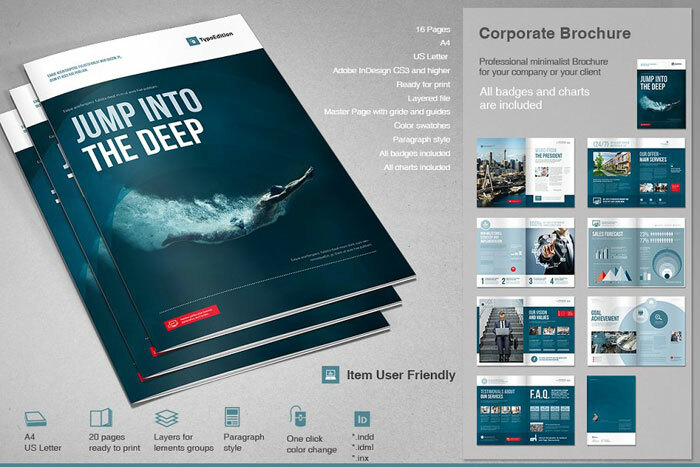 You will also be able to share important information about your company with your clients. 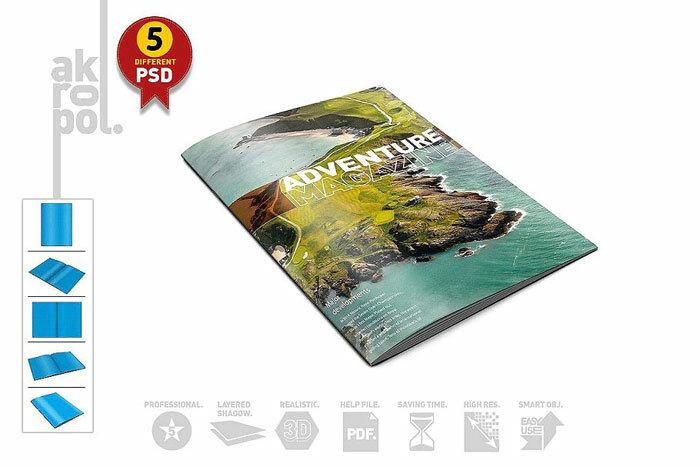 Without a professional brochure, your marketing material will feel incomplete and your products will not be as profitable as they could. 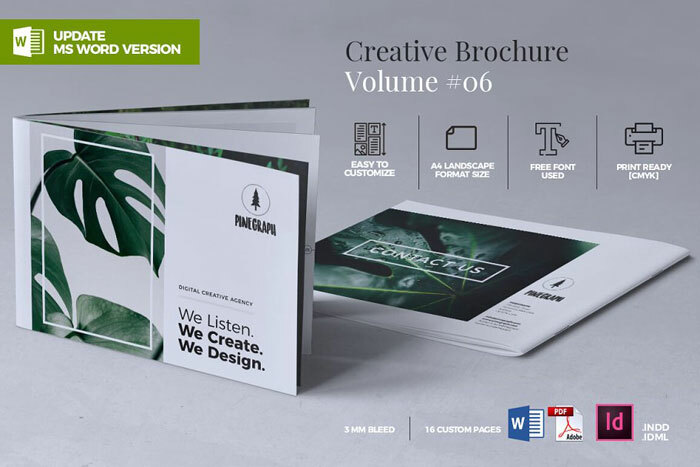 We’re here to show you some great creative brochures. 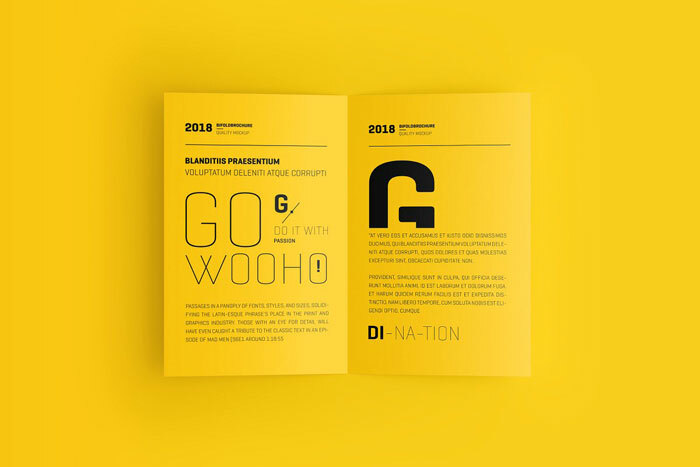 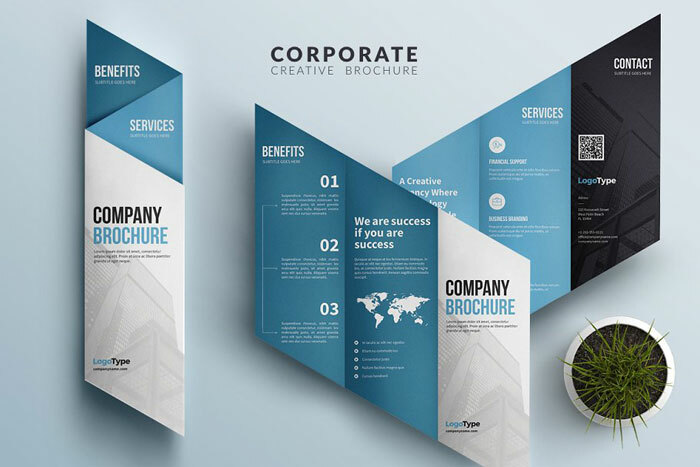 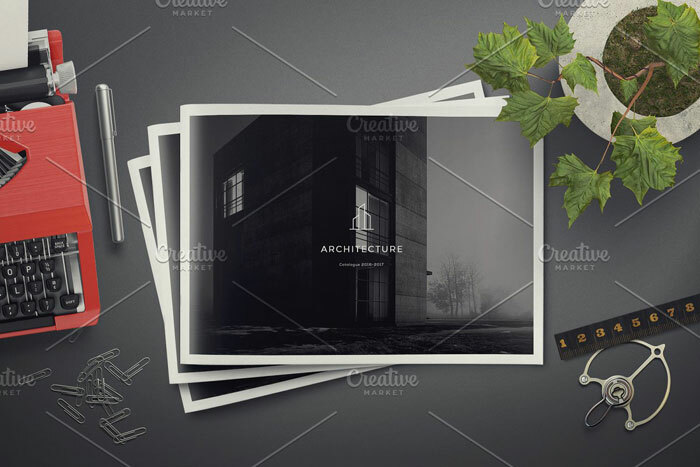 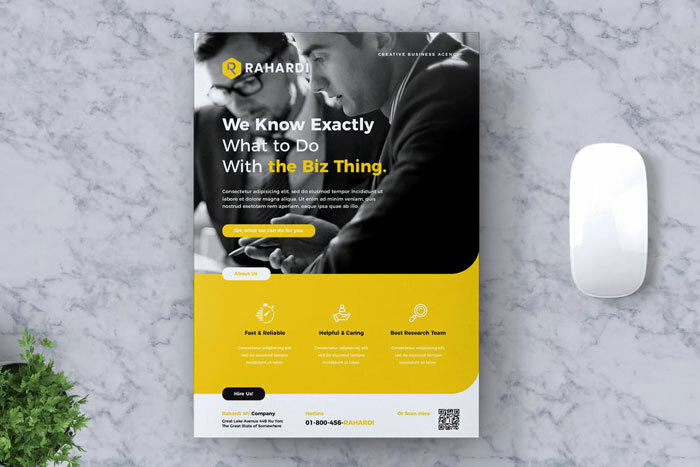 Find brochure inspiration for your business by browsing through these corporate brochure examples. 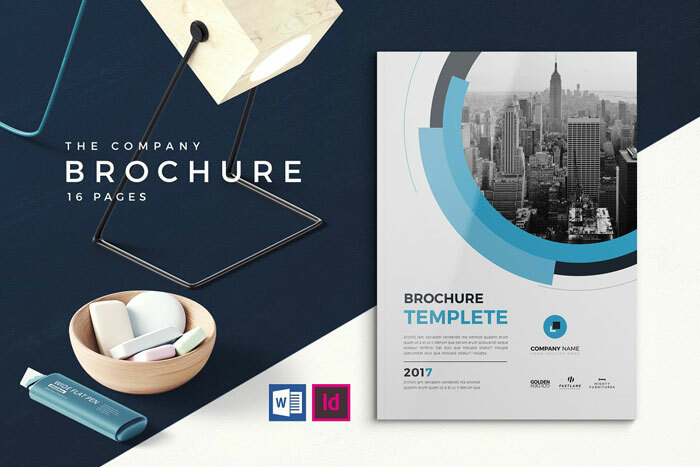 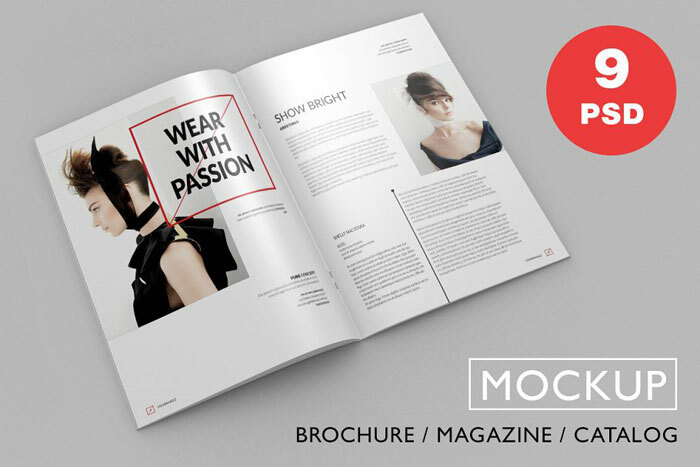 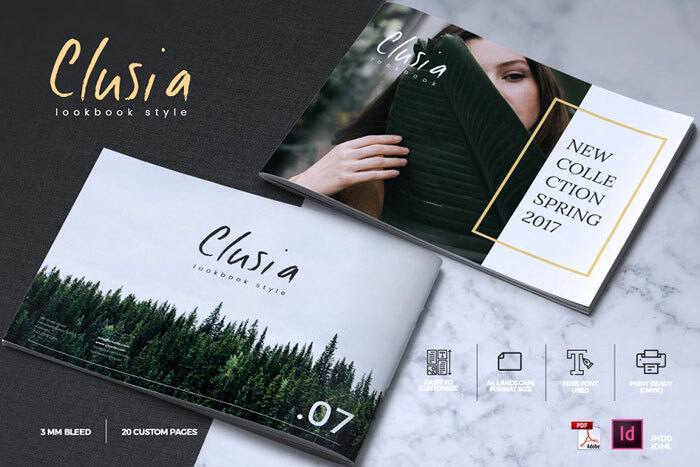 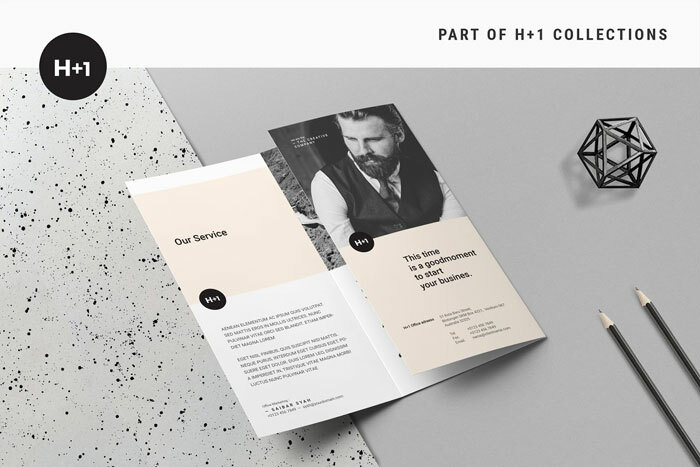 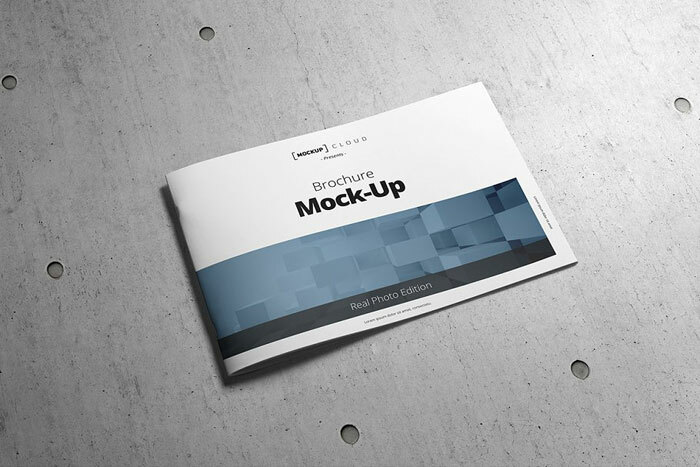 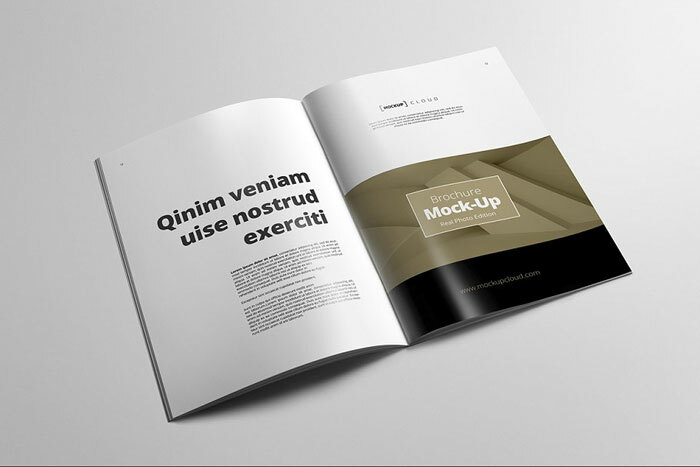 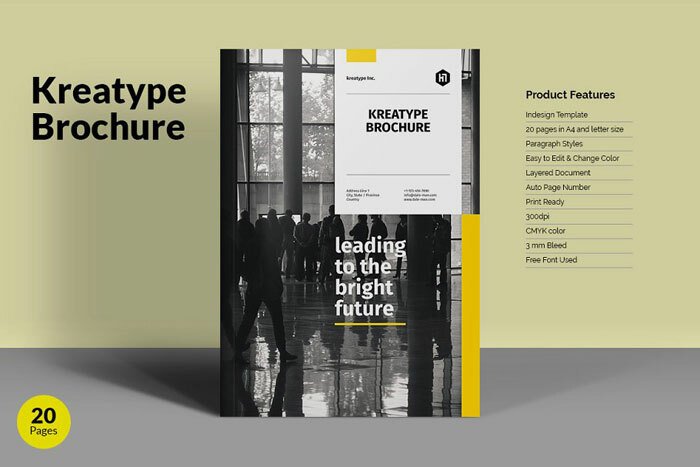 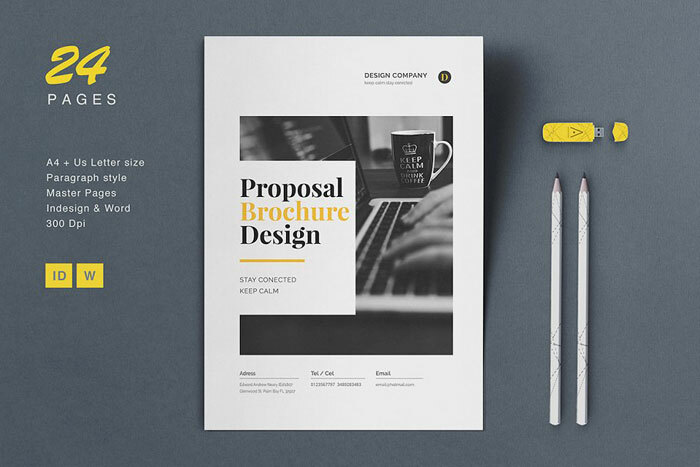 Now it’s time to explore some great brochure templates to inspire you to create your own designs. 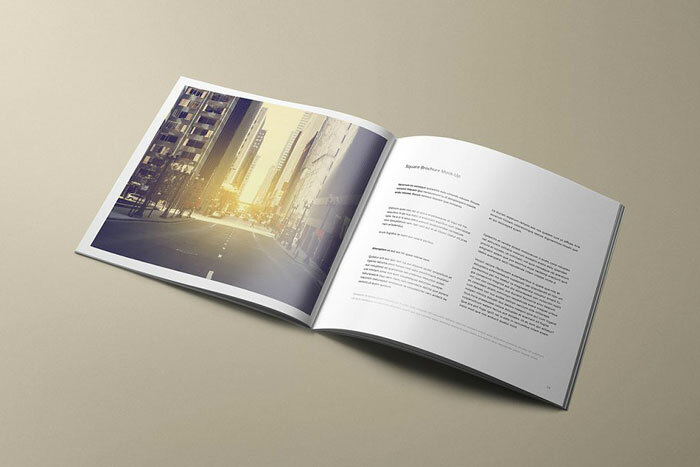 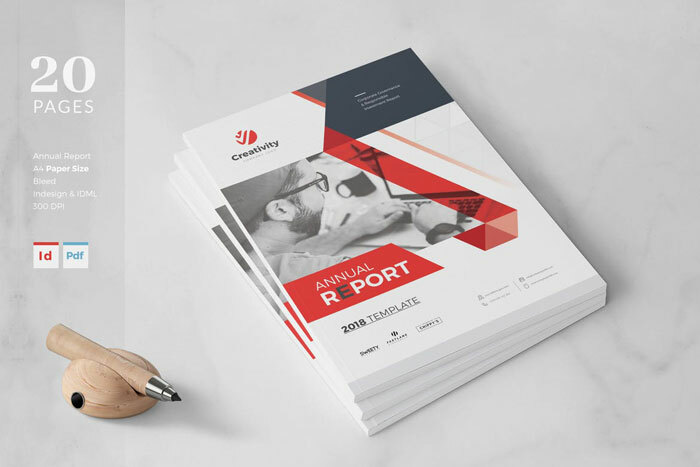 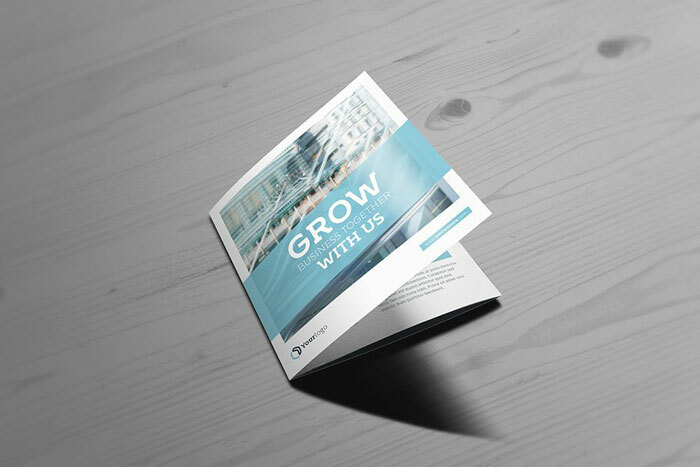 This corporate brochure template was designed to create attractive annual reports for your small business. 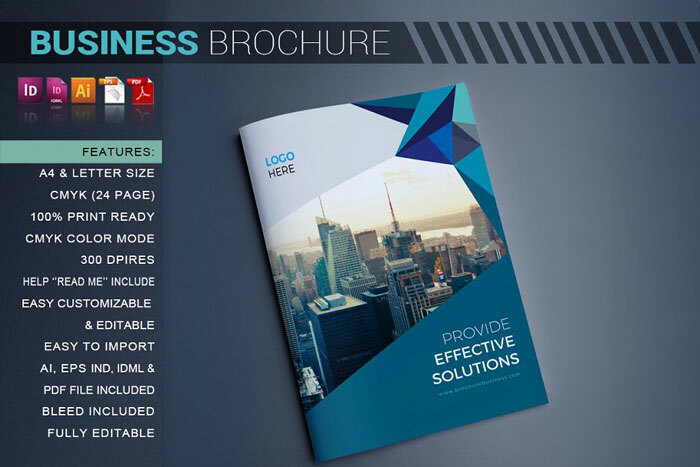 It has 20 pages which can be used in A4 to create a unique report. 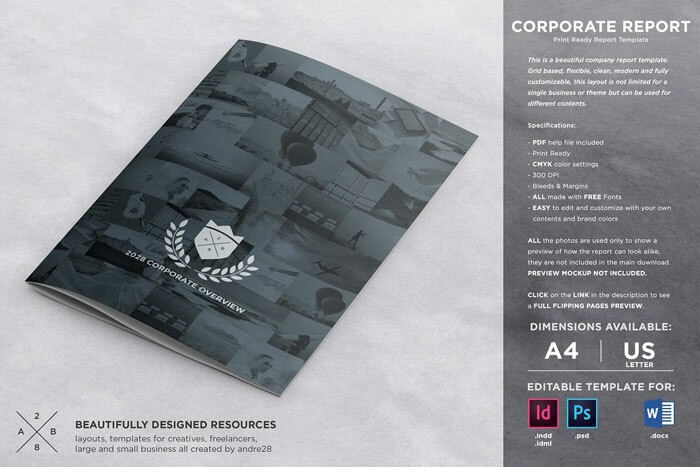 Use with CS4.